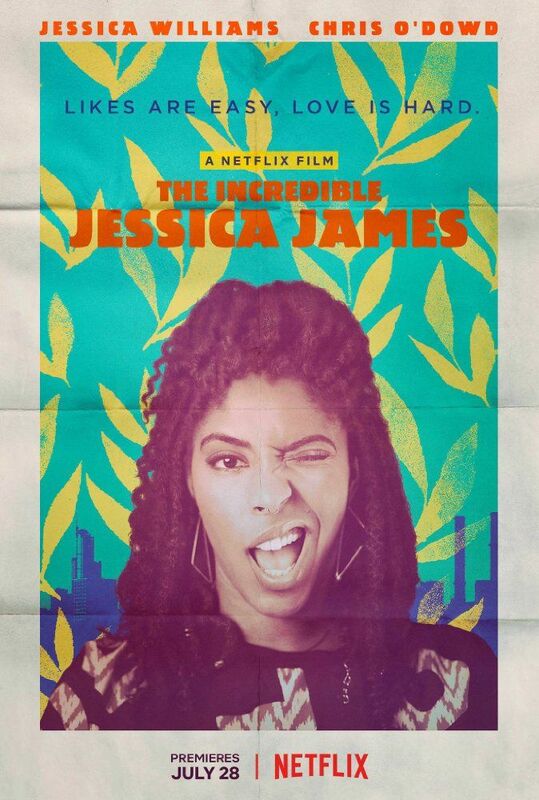 The film opens with Jessica (Jessica Williams) on a date with a guy from Tinder where she details her recent split with her boyfriend Damon. Jessica is a fiercely independant woman who works with children as part of a theatre project. Read more on Wikipedia. Cast: Mcmanus Woodend, Jessica Williams, Chris O'Dowd, Lakeith Stanfield, NoËL Wells, Megan Ketch, Taliyah Whitaker, Eric Loscheider, Zabryna Guevara, Susan Heyward, Collin Smith, Will Stephen, Maria Cristina Heller, Evander Duck Jr.